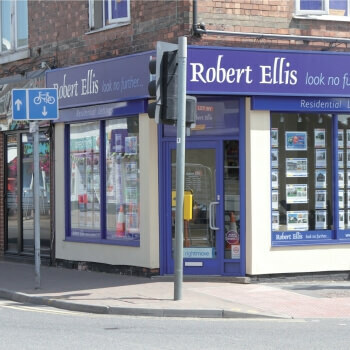 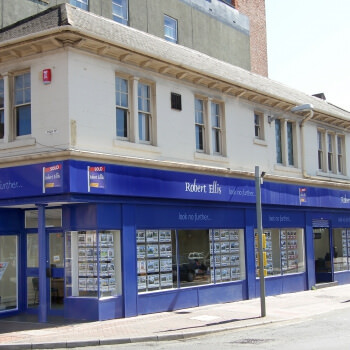 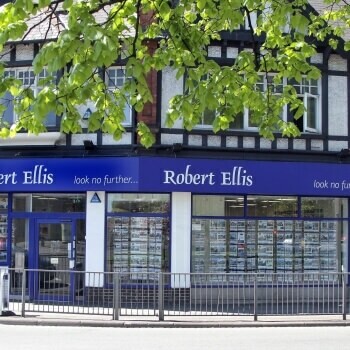 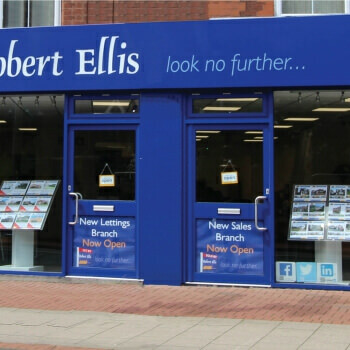 As well as the traditional sales method of listing your home on the market, at Robert Ellis we can also use our expertise to advise you on how to best sell your home at auction. 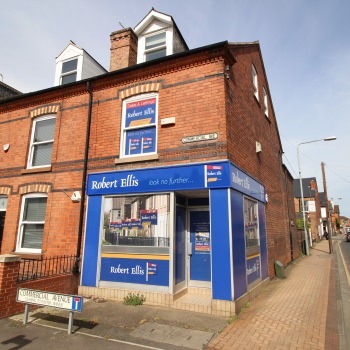 Selling by auction is a method that is often used for unusual properties – these include properties with unusual architectural features or properties that may be dilapidated with potential for renovation. 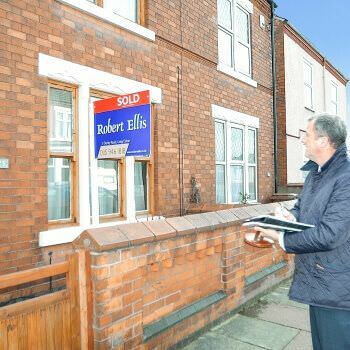 When selling at auction, contracts are exchanged as soon as the auctioneer declares the property ‘sold’ – there is no waiting around to get in touch with the buyer. 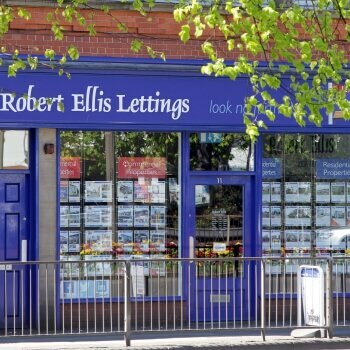 We will advise you on the best practices for selling your home at auction and ensuring that you get the best possible price for your property. 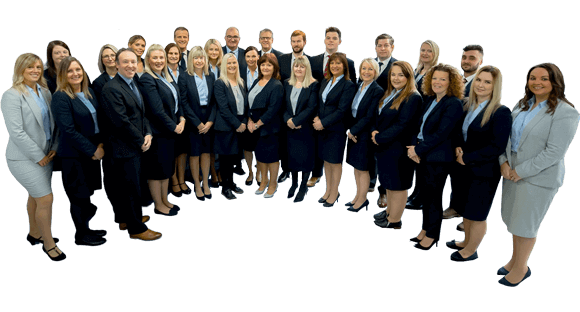 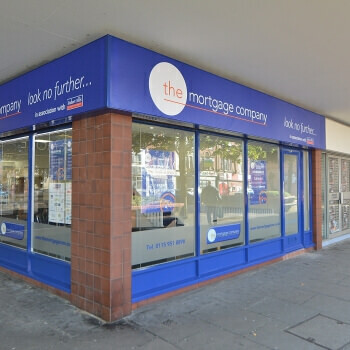 If you would like to know more about our auction services, please feel free to get in touch with us today and we will be more than happy to help.